Beam is the debut solo release from fast rising LA based producer/DJ duo "Mako." Consisting of Logan Light and Alex Seaver, Mako have formed a finely tuned partnership, despite coming from very different musical backgrounds. Living outside the dance music scene, Seaver studied classical music at Juilliard in New York while Light spent his evenings DJing while attending college in America's Midwest, where he was lucky enough to open for acts like Avicii and Tiesto. The duo, whose father's had been college roommates, met by chance in 2011 and within days were in the studio together. 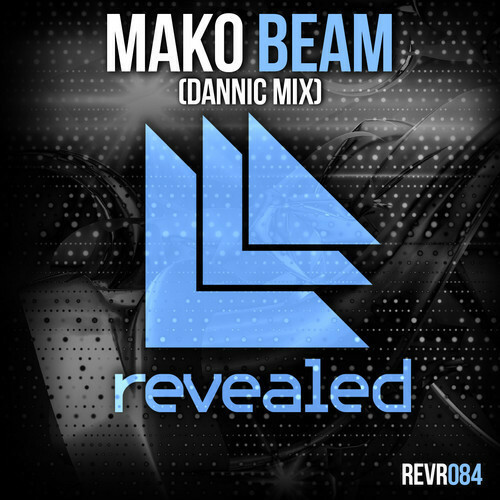 At EDC Las Vegas 2013, Mako met with Revealed Recordings who instantly fell in love with their production and song writing, signing them that week, to release their first solo single Beam. Revealed brought on board Dannic to mix the track. His unique abilities pull together Angel Taylor's lead vocal with an anthemic instrumental hook to create the perfect track for clubs, festivals and radio.